This topic contains 6 replies, has 3 voices, and was last updated by Frank AKA seasider 2 months, 3 weeks ago. Also I was wondering about trying Impatiens or is there still problems with the mildew that was affecting them a few years ago. Any thoughts would be appreciated. 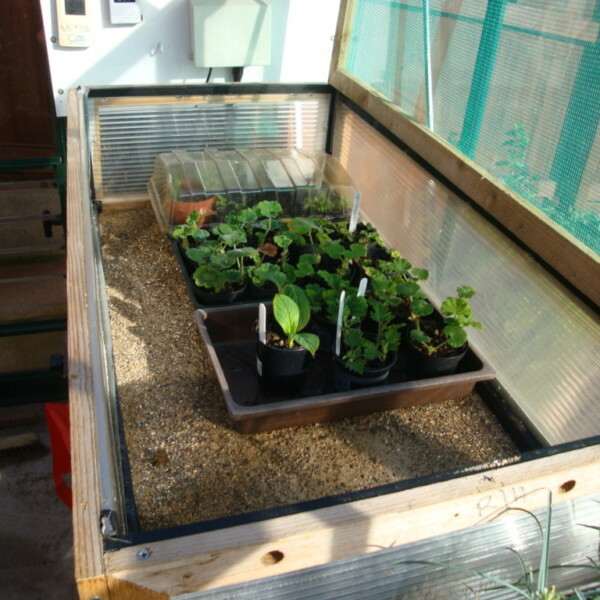 I am doing all this in a home made heated propagator in the greenhouse. Frank, I grow them in half trays, I damp the compost, Then fill the tray too half an inch under the top and level it off, I sprinkle the seeds on the surface and put a glass or Perspex cover over them,The water will condensate on the underside of the glass,But don’t remove it until you see the seed has germanated,when they show two leaves I spray them with a fungicide to stop them damping off.I tried putting a photo on here but it got rejected. I understand what you mean,do you just use standard seed compost? My propagator has a heat cable under the sand and there is a polycarbonate cover to go on the top so I can keep the heat pretty even. I will get some pieces of glass or perspex and cover the seed trays as you suggest.Do you grow Busy Lizzies? some of the articles I read suggest that they have overcome the mildew problem but others say grow New Guinea varieties, I thought about just get some seeds and try a few. Allan,I too prefer the original busy lizzies,I think I will just get a packet of seeds and give them a try again.With regards to the compost I have always just used standard seed compost and its been fine, I just read somewhere on line about adding vermiculite that is why I asked the question I wondered if I was missing something but thanks to you and Jenny I was doing it right anyway. 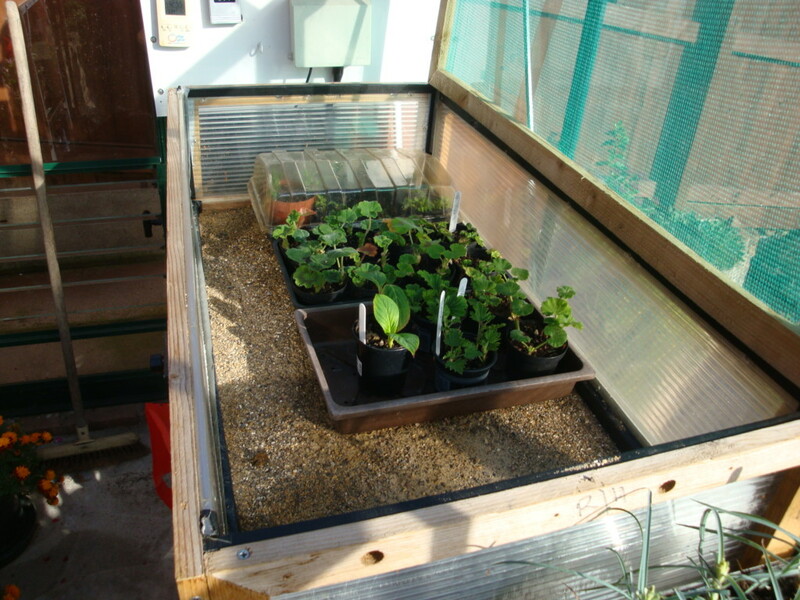 Hi Jenny I will stick to standard compost, I too start most things in the heated propagator I find I get better results, I did try to propagate seeds in the past in a cold greenhouse but had a lot of failures that`s why I made mine. We have a local nursery that sells the same stuff as they use which is very good, I believe they have it made for them by Humax but they only sell multipurpose which is a bit course for fine seeds so I usually get Levingtons.